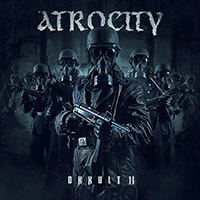 Atrocity – Official Website » “Okkult” Treasure Hunt! 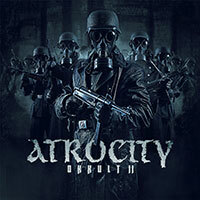 – FOURTH HINT ONLINE!!!! The next adventure is waiting for YOU!!! 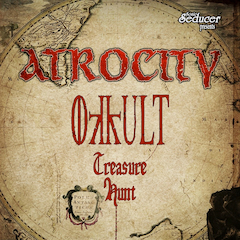 “Okkult” Treasure Hunt! – FOURTH HINT ONLINE!!!! The next adventure is waiting for YOU!! !